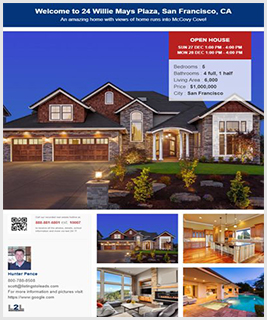 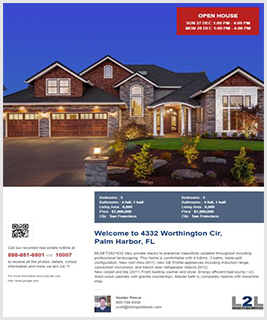 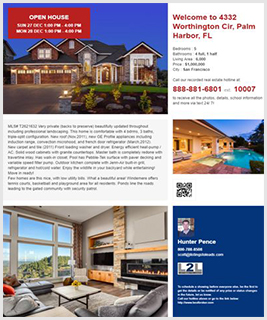 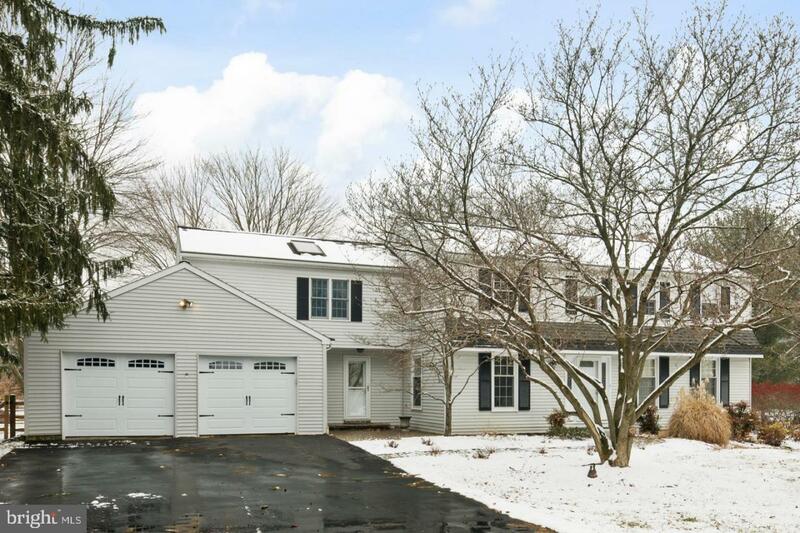 Open House, Sunday, Feb 24 from 2-4pm! 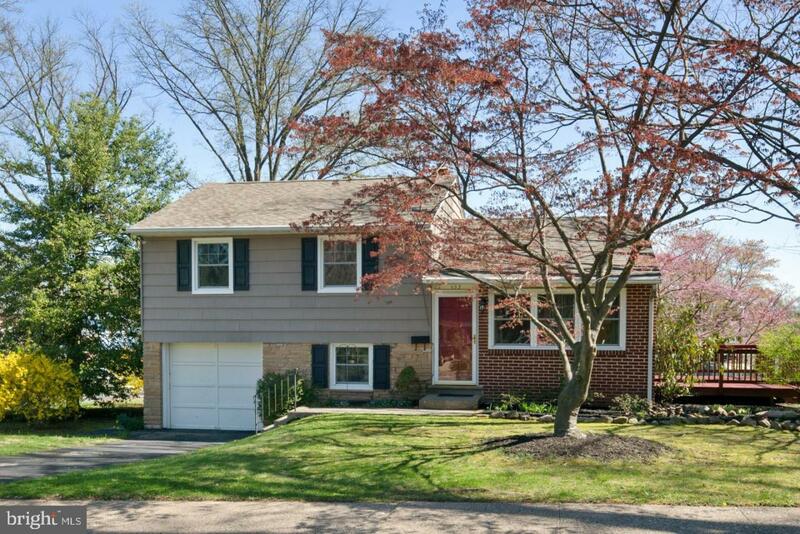 Welcome to 131 Overlook Drive. 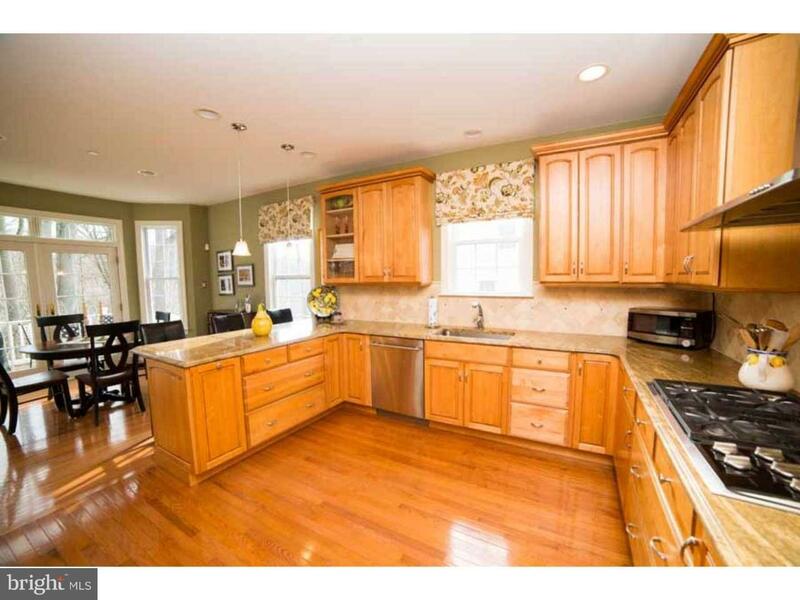 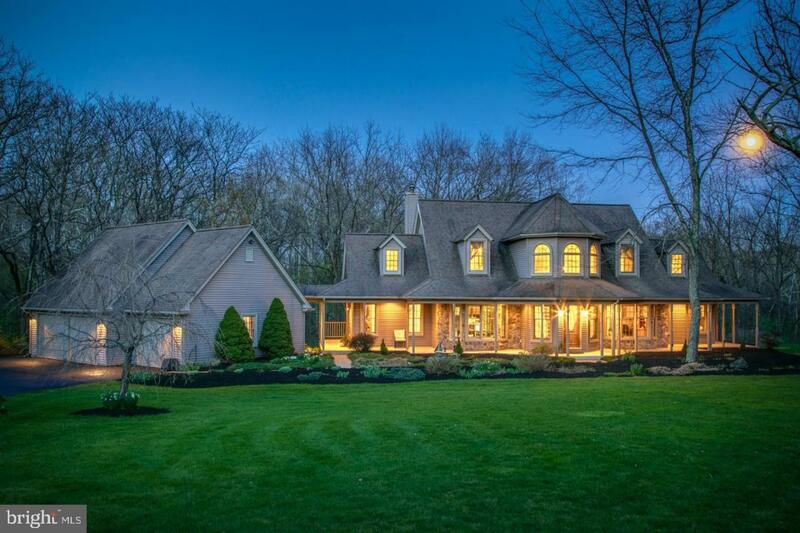 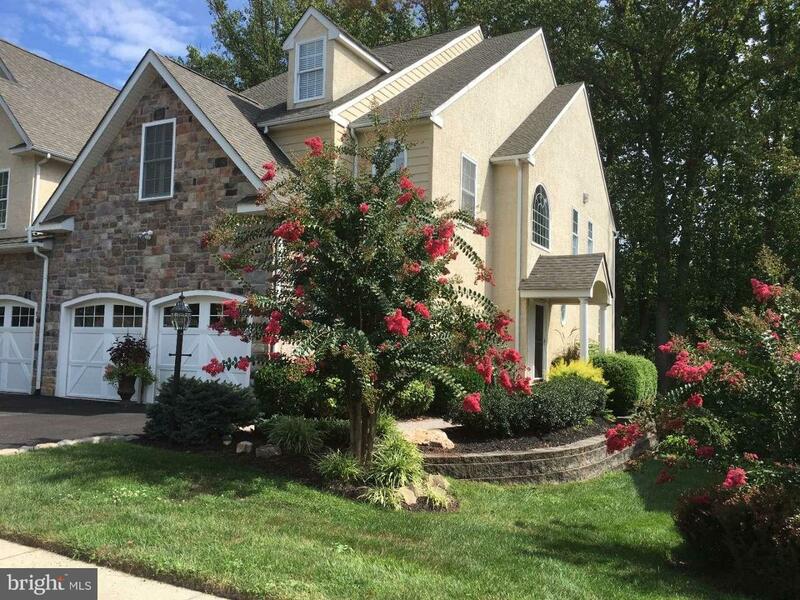 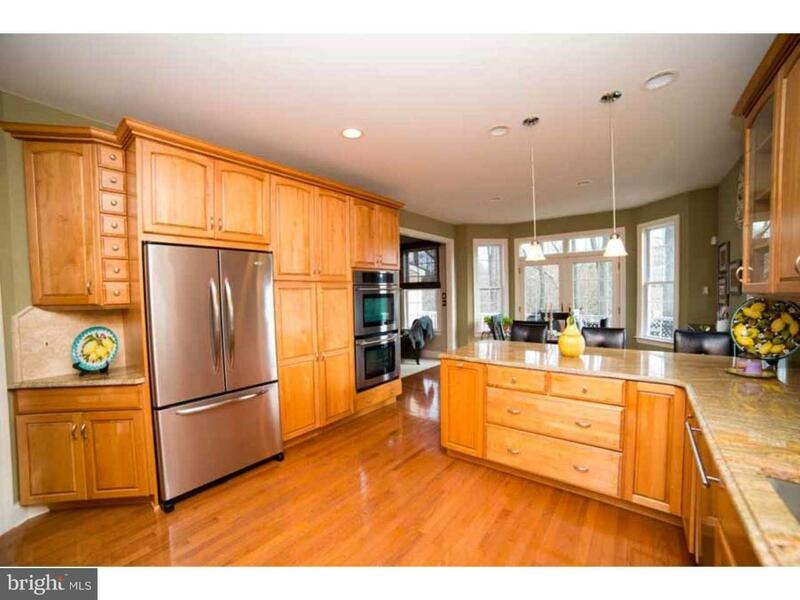 This beautiful home is located in the desirable Marple Newtown School District and is right next to the Springton Tennis Club. 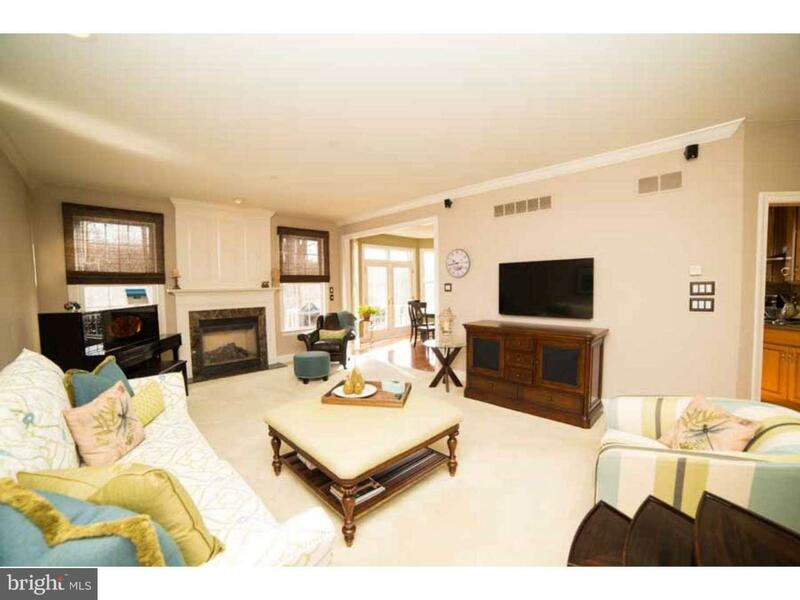 This property will exceed your expectations with every upgrade imaginable. 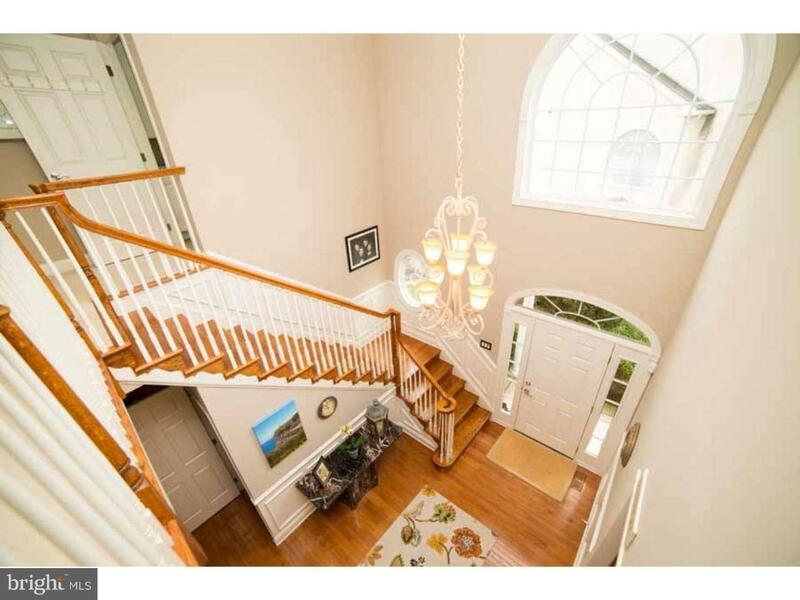 Enter into the 2-story foyer complete with gleaming wood floors, access to the wooden staircase with wainscoting, a lovely half bath, a large coat closet & entrance to the 2-car attached garage. 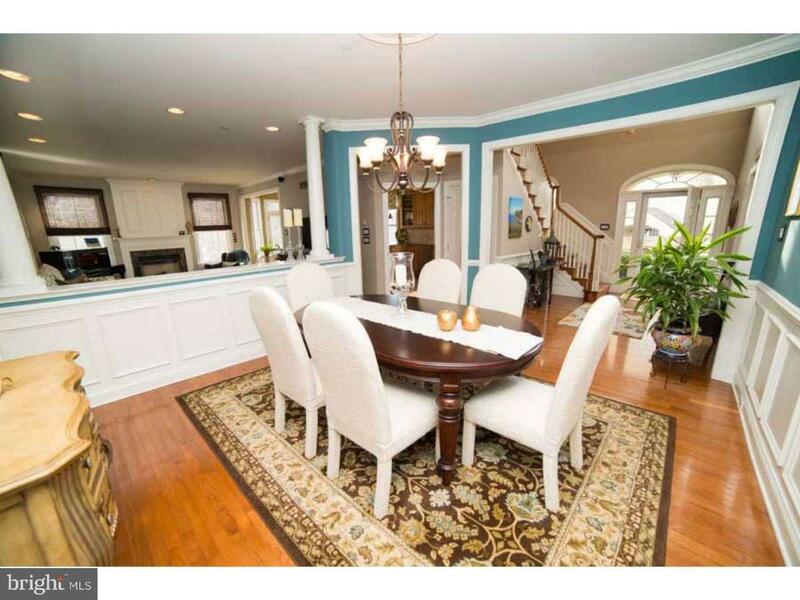 Proceed to the formal dining room where you will find recessed lighting, beautiful millwork on the pillars, wainscoting, chair rail and tasteful colors. 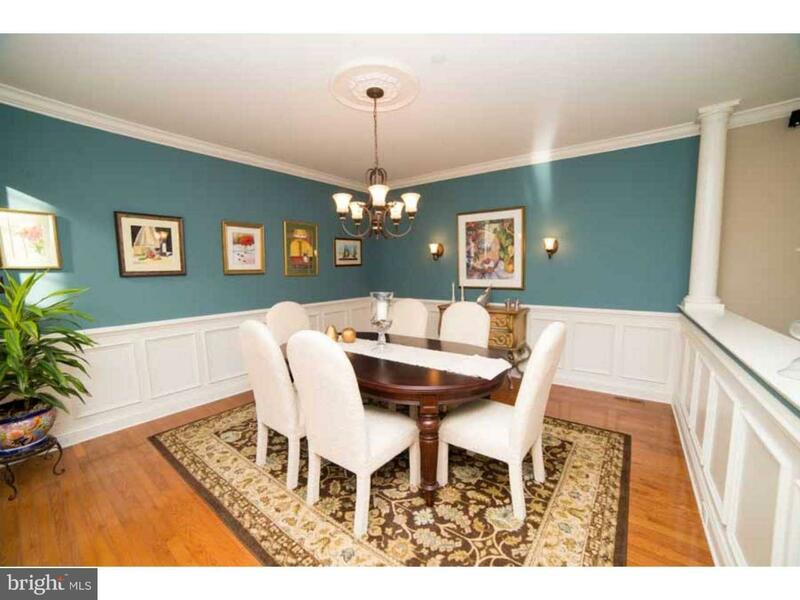 The dining room flows into the spacious living room only separated by a half wall. 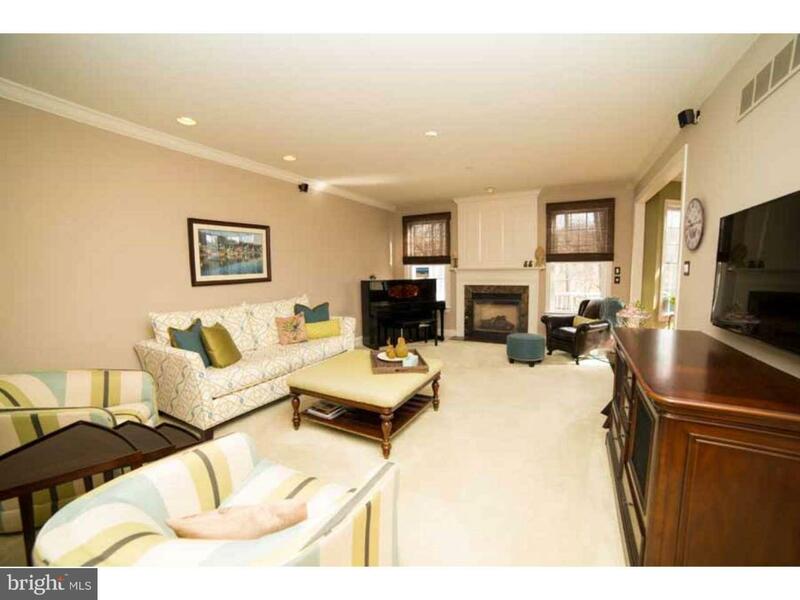 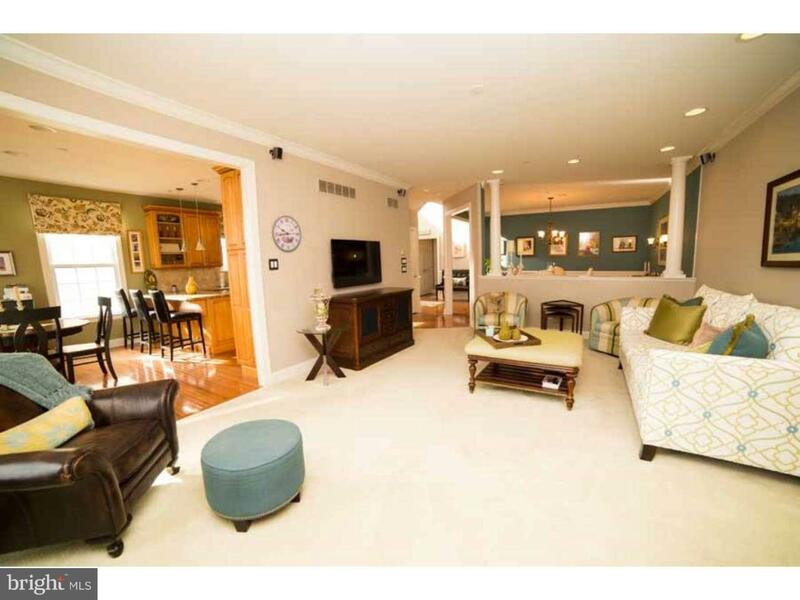 The living room features a gas fireplace with a marble surround & recessed lighting. 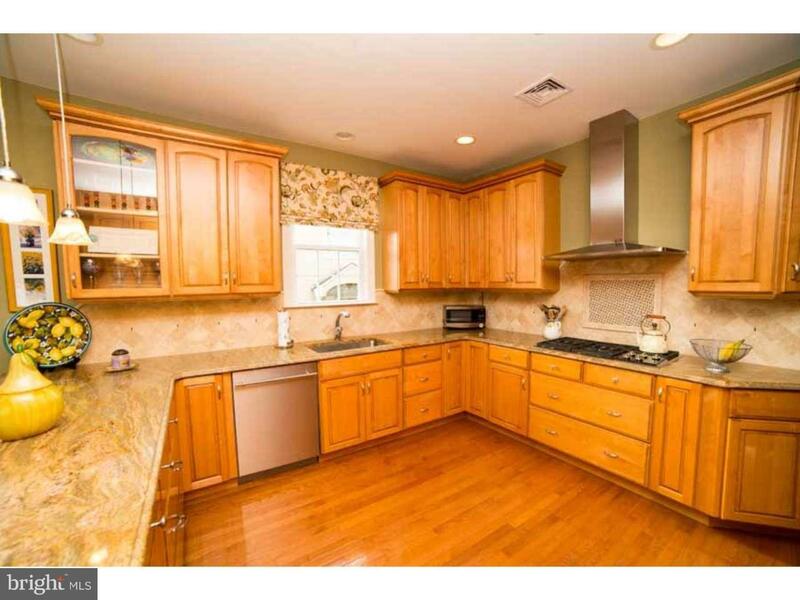 The gourmet kitchen is a chef's dream complete with beautiful granite countertops, 42" wood cabinets with under cabinet lighting, tile backsplash, 5 burner Wolfe cooktop, JennAir double ovens, a built-in pantry & SS refrigerator. 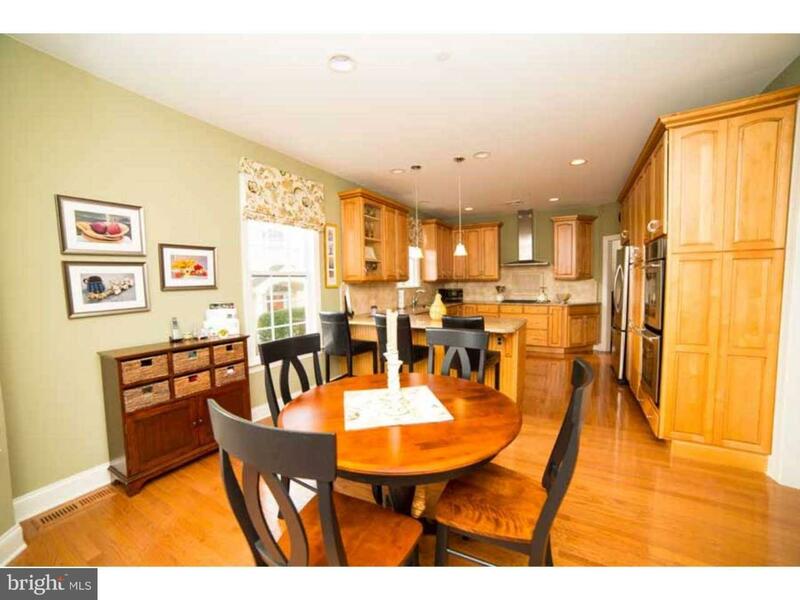 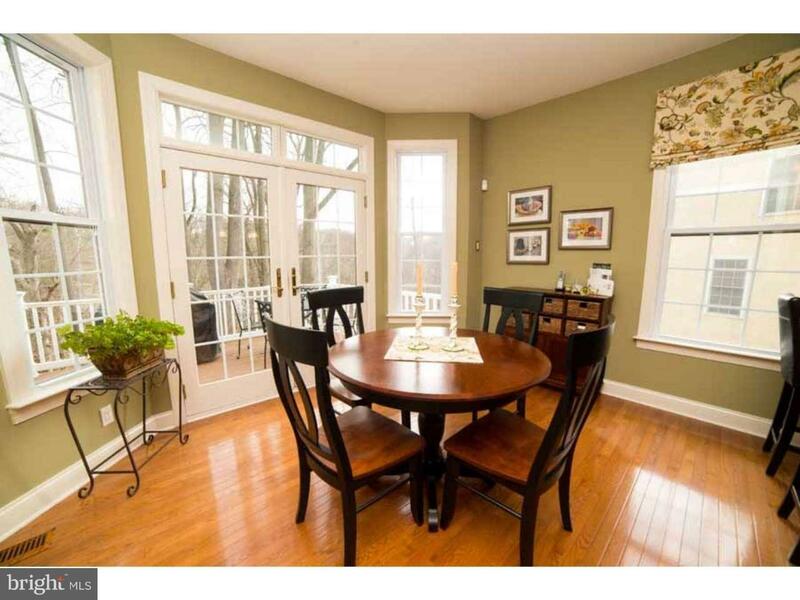 The kitchen opens to the bright breakfast room with large windows and a door to the no maintenance composite deck. 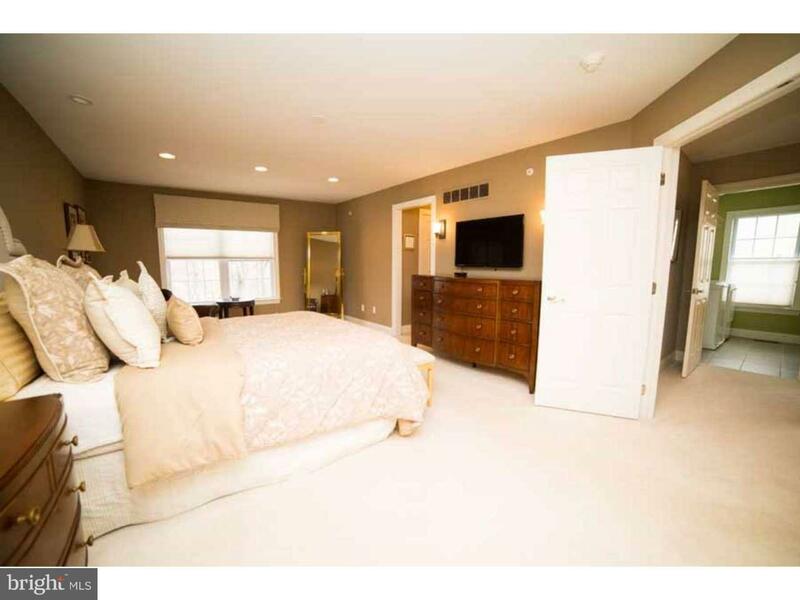 Make your way to the 2nd level where you will find the large master suite featuring his & her walk-in closets that have been professionally organized & the luxurious master bath with double sinks, jetted soaking tub & stall shower with upgraded tile surround & radiant heat floors. 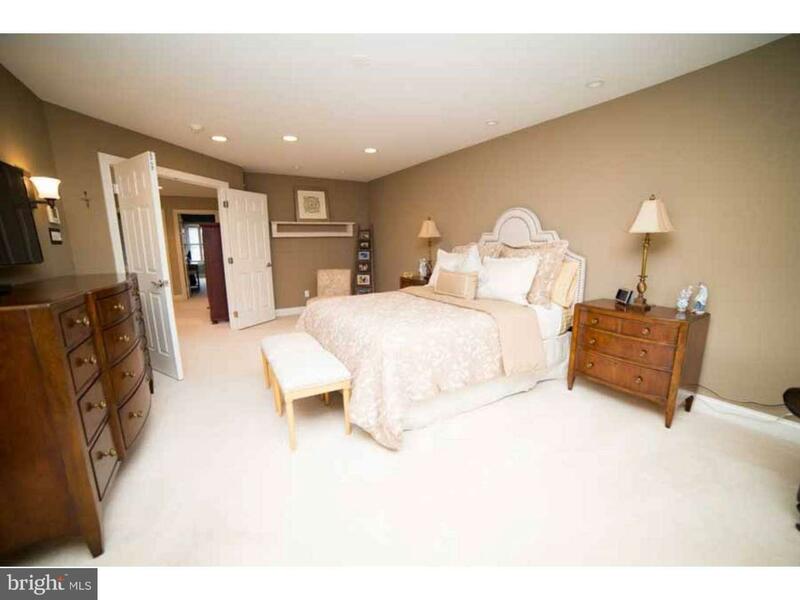 The 2nd bedroom is complete with two closets including a walk-in & an adorable alcove that is the perfect place for reading. 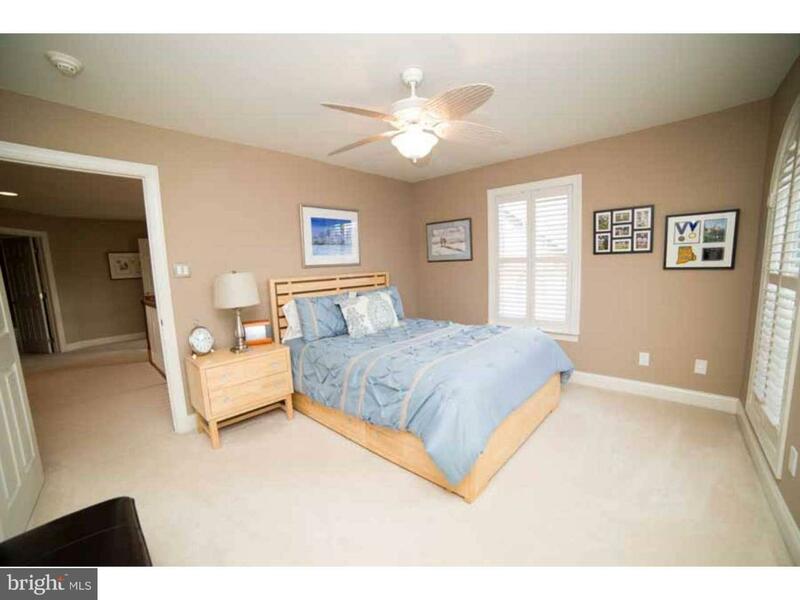 The 3rd bedroom offers neutral carpet & a double door closet. 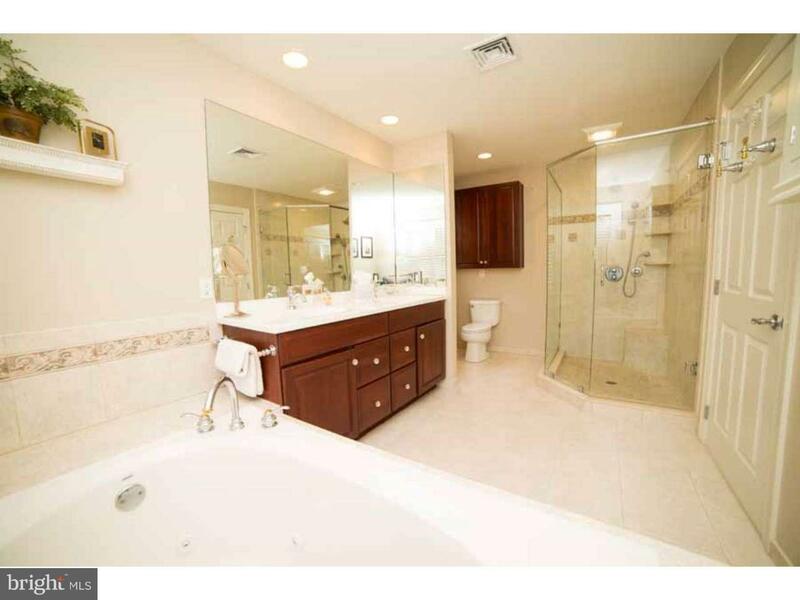 The hall bath features a tile floor, stall shower & linen closet. 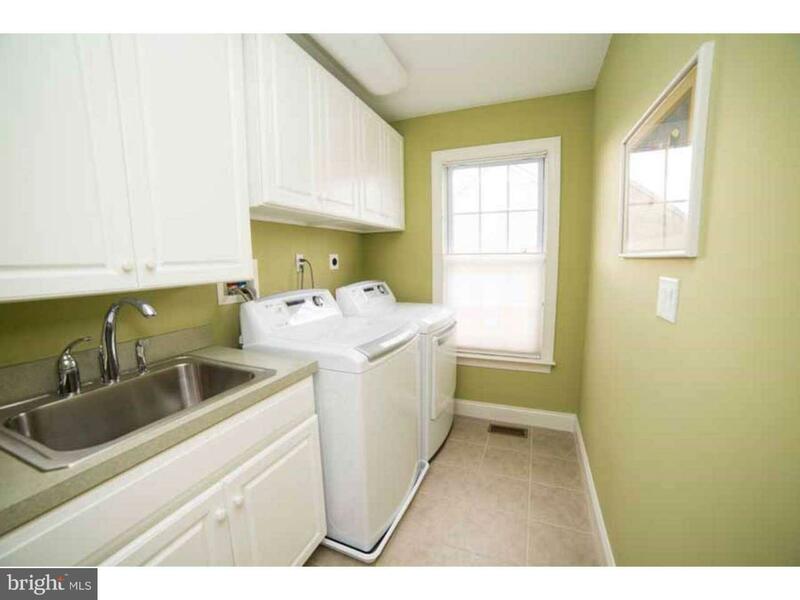 The laundry room is also located on the 2nd floor and includes plenty of cabinet space along with a utility sink. 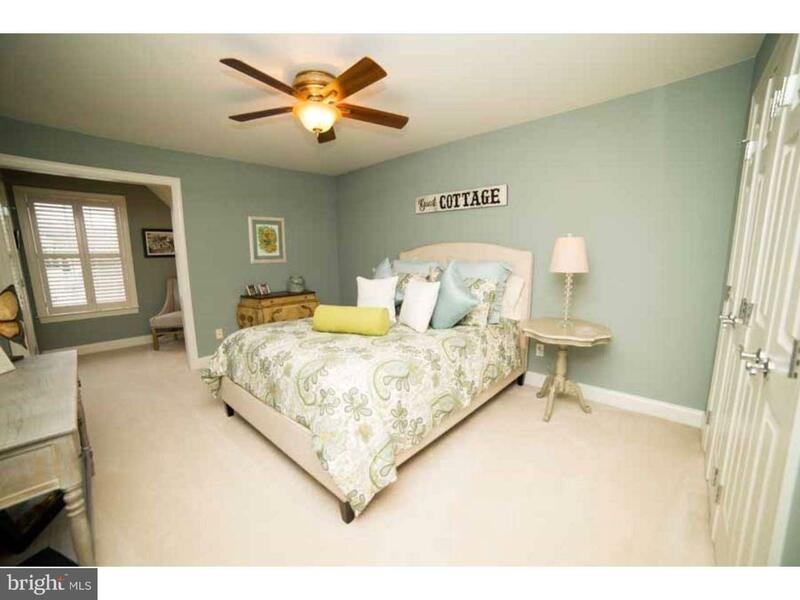 Don't miss the awesome finished, walkout basement complete with a gas fireplace, half bath, large slider to the outside patio area, walk-in closet & unfinished space for storage. 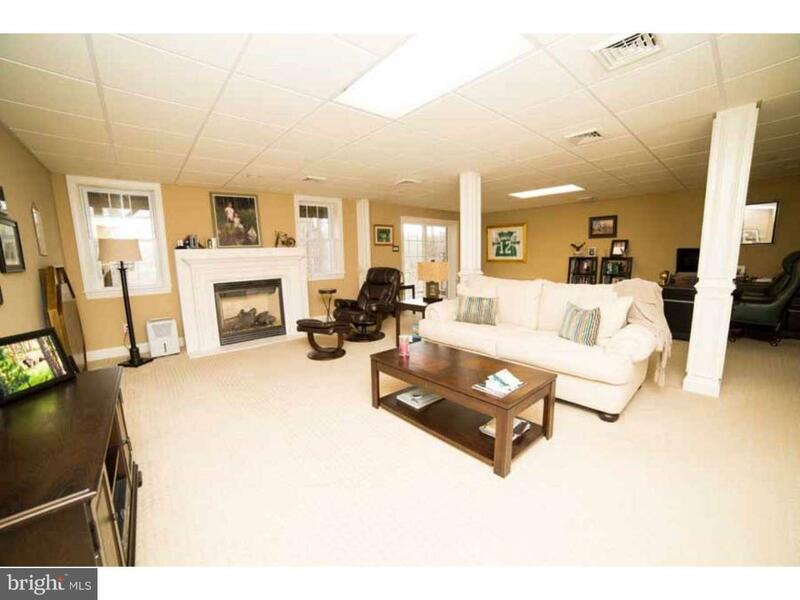 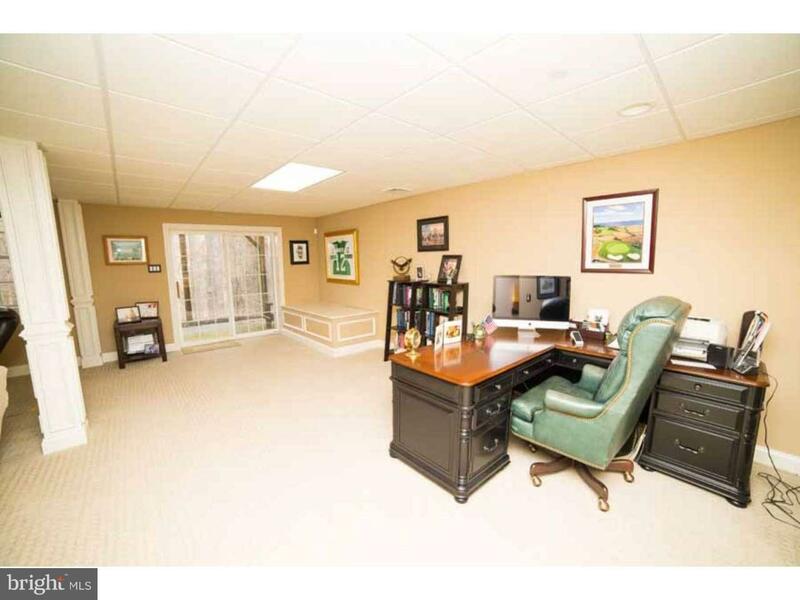 The finished lower level is a great place for a home office, rec room or man cave. 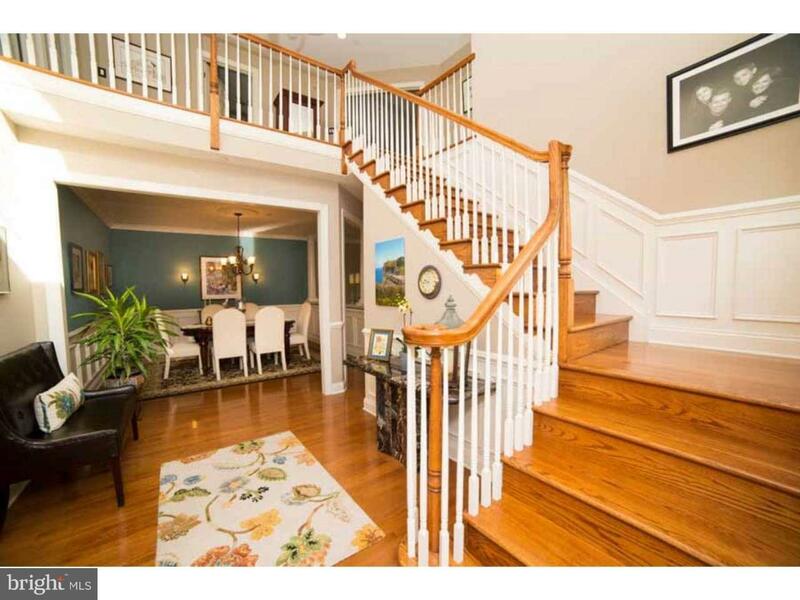 All of this plus this property is close to Routes 252, 1, 3 & 202. 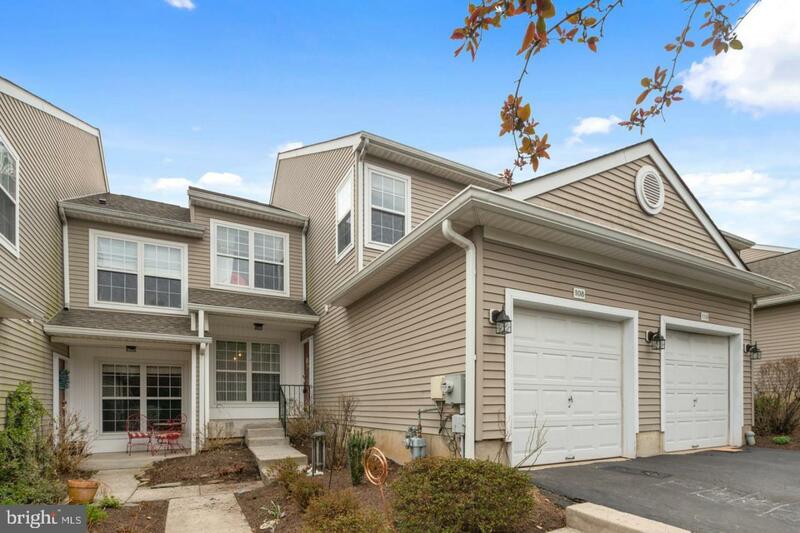 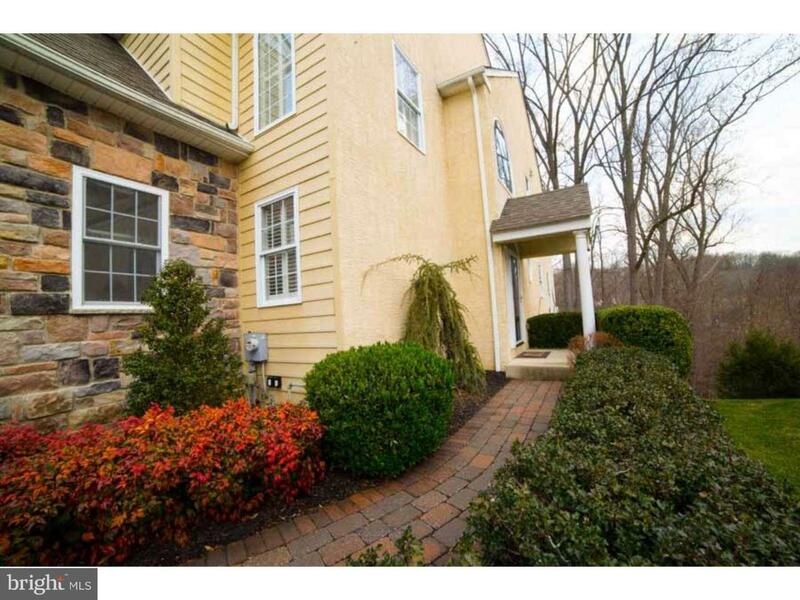 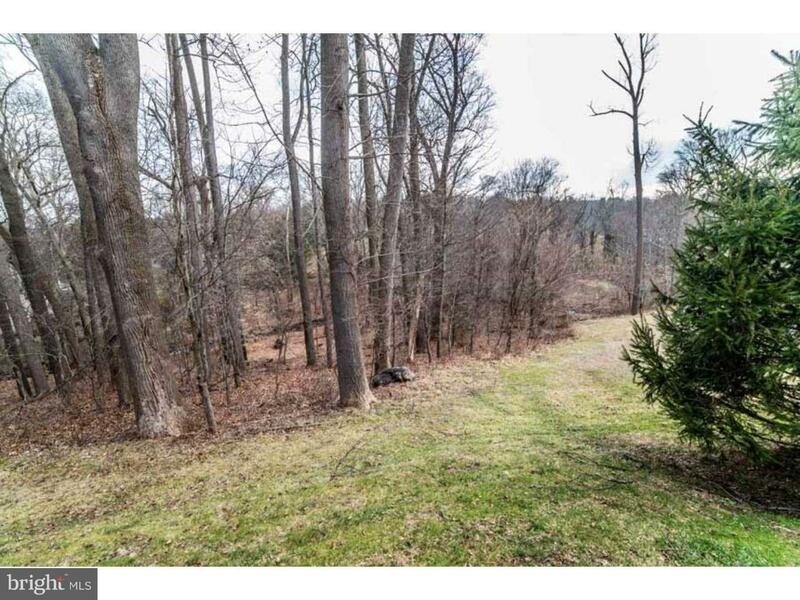 Bought and sold a Single Family home in 2018 for approximately $325K in Gilbertsville, PA.
Sold a Condo home in 2019 for approximately $225K in Norristown, PA.
Bought a Single Family home in 2018 for approximately $225K in Malvern, PA.
Sold a Single Family home in 2018 for approximately $400K in Malvern, PA.
Bought and sold a Single Family home in 2017 for approximately $300K in Coatesville, PA. 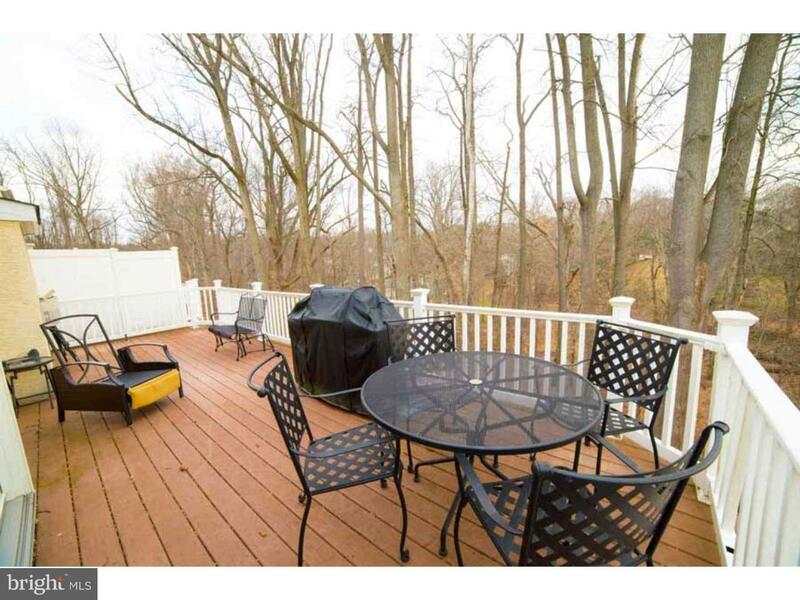 Call now at 610-220-7145 or fill out the form below as best suits your needs.